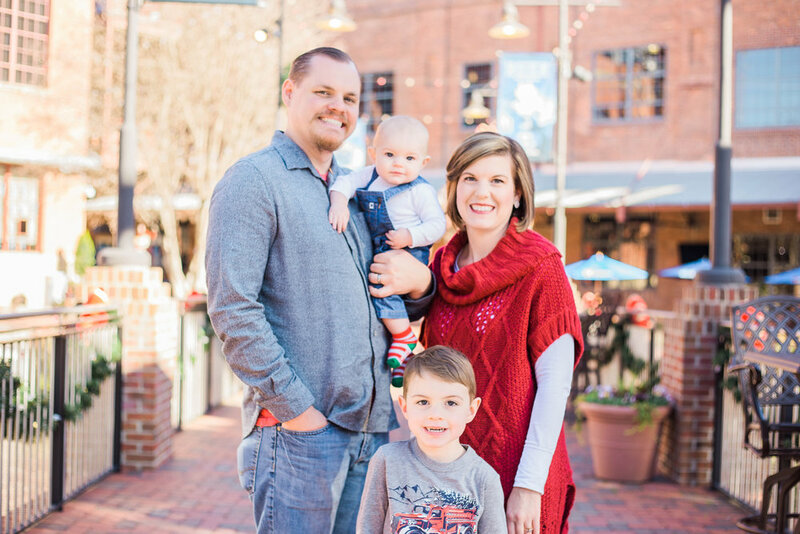 As a Raleigh lifestyle photographer, I always love being able to capture sweet milestones for my clients! 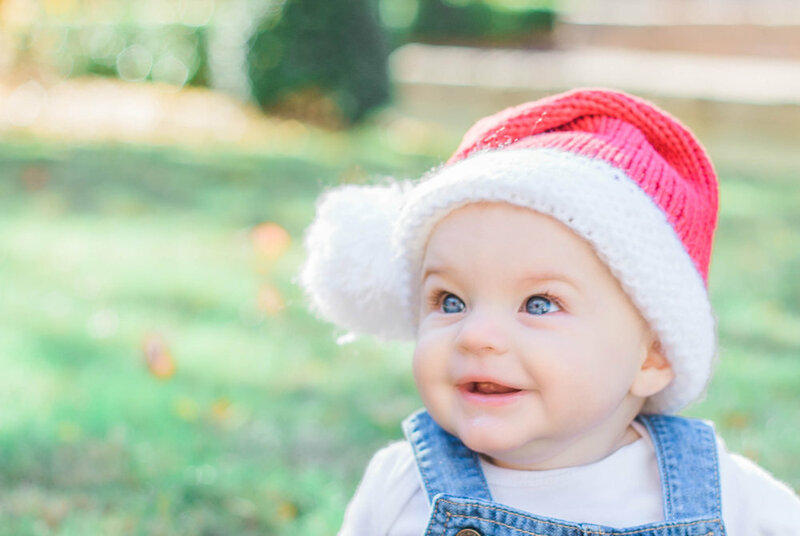 It’s even better when I can capture these sweet milestones for my family! My gorgeous sister is currently scheduled for a C-section to deliver their little boy in February! I can’t believe we’re going to get to meet him soon! This season of life has been so special for us both! It’s been so cool to walk through pregnancy together—our due date are only about seven weeks apart! It’s also surreal to me that she will be holding her little one soon because that means Baby Boy Braddock will soon follow…eek! Enjoy some of my favorites from this sweet maternity session! These guys are always so much fun! 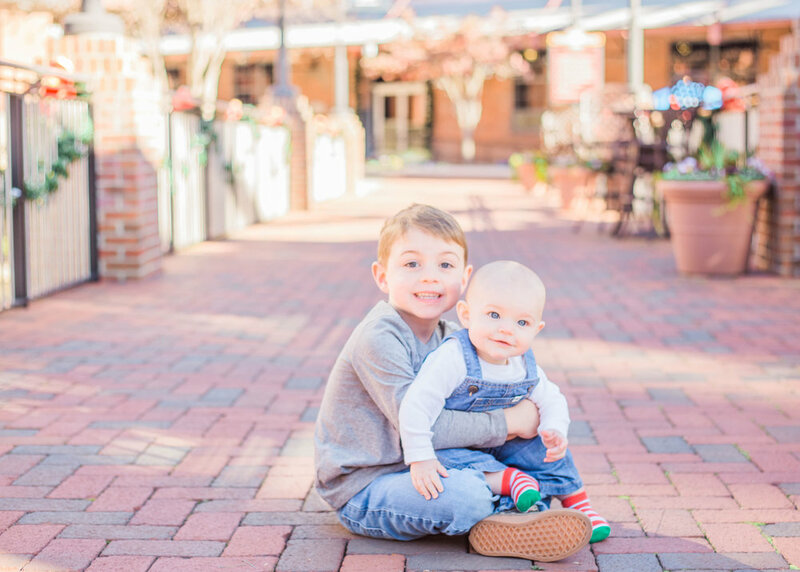 Enjoy a few of my favorites from their downtown Cary session! 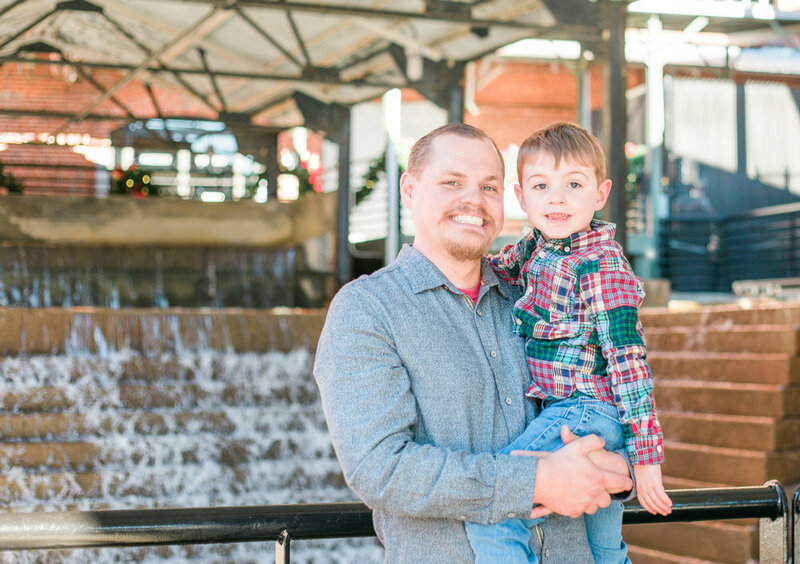 Last weekend, I was able to meet Seth, Gracie, their grandma, and dad at American Tobacco Campus in Durham, NC or some family pictures. Seth and Gracie are no stranger to my camera! This was my third year photographing! 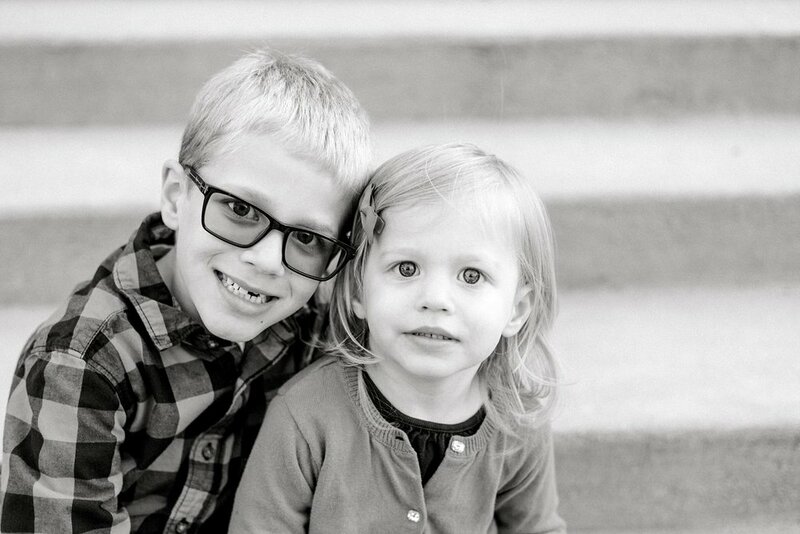 I cannot believe how big these two are getting!! 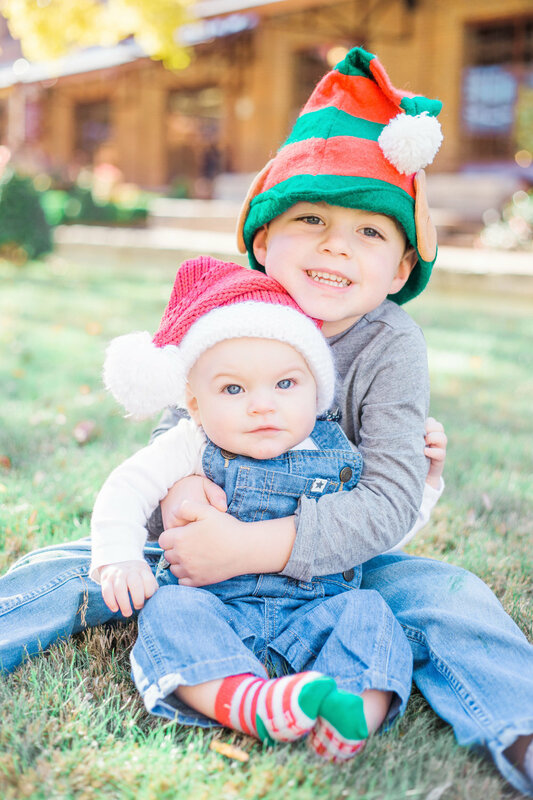 I hope you enjoy some of my favorites from their sweet family session! 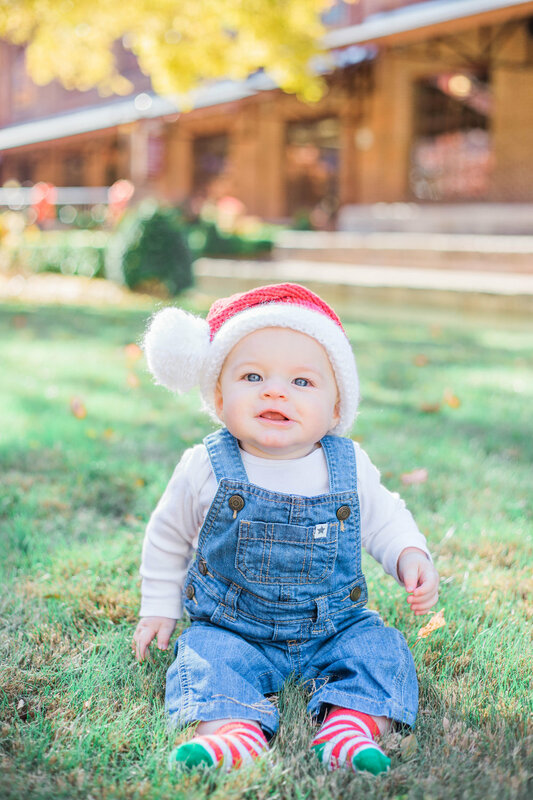 Ya'll, can you believe Christmas is ONE WEEK AWAY? This holiday season has gone by SO fast!! 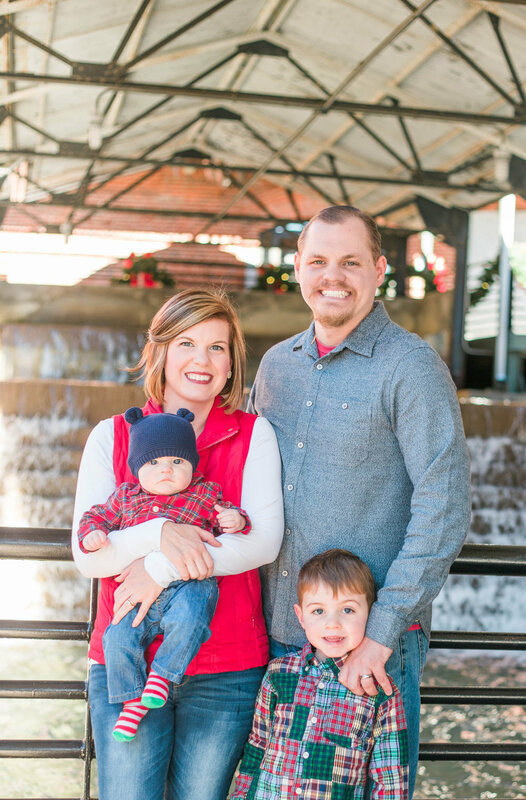 In honor of the season, I thought this festive Christmas family session would be appropriate. Aren't they darling? Meredith has been doing my hair since I was in college so when she reached out to me about doing family pictures I was stoked. It was fun to meet her husband and two littles- Jackson and Powell. 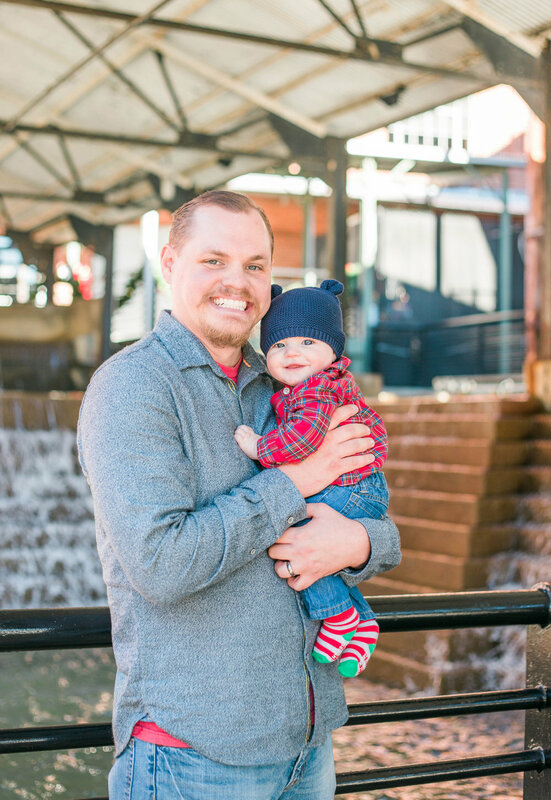 I had heard lots about them, and they did not disappoint at their sweet family session! Enjoy, friends!